It’s time to kick off the 2019 Operation Feed campaign! Everyone has a WHY and they all matter. What’s Your WHY? Join us and share What Hunger means to You. 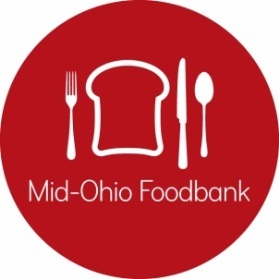 The 2019 Operation Feed campaign will kick-0ff at Mid-Ohio Foodbank on Friday, March 1st from 8:00 a.m. – 10:00 a.m.
Click here to RSVP by February 25th.